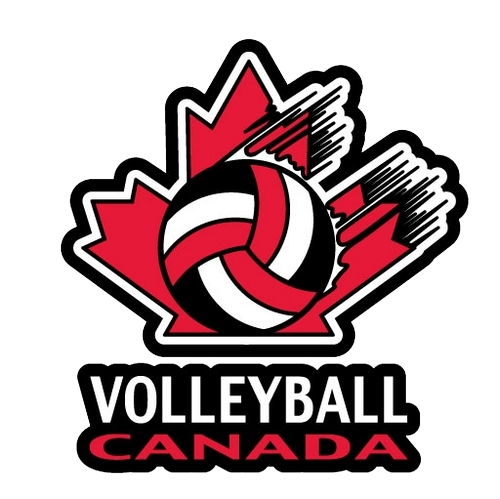 Pakmen Volleyball is the only Volleyball Canada accredited volleyball club in Brampton. Did you know that almost 400 hundred of our players live in Brampton, Ontario? 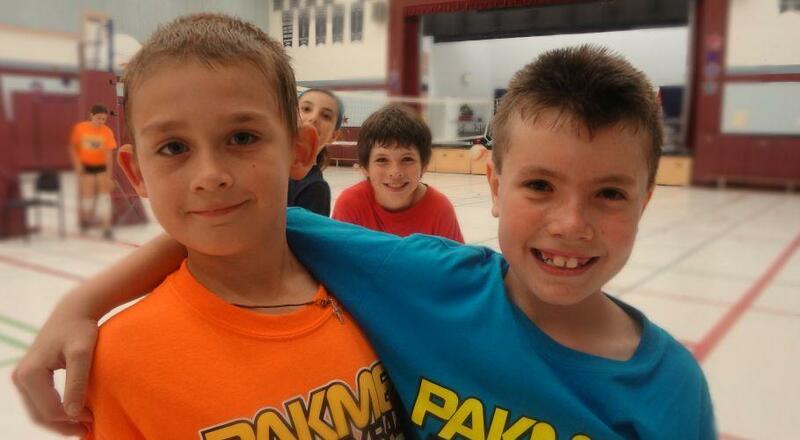 Pakmen Volleyball Club offers a variety of volleyball programs for boys and girls on Saturdays at Aylesbury P. S. in Brampton and Wednesdays at Ingleborough P.S., also in Brampton. We also offer a Volleyball Camp in the summer at Aylesbury P.S. The camp is for boys and girls, grades 3 to grade 8 - of all skill levels. Many youth from Brampton participate in our Saturday and Sunday programs in north Mississauga, just south of highway 407. They tell us the quality of programs and our coaching staff is worth driving a few more miles. 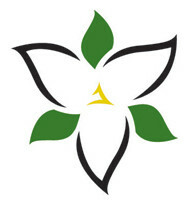 Pakmen Volleyball is a nationally acclaimed volleyball club (the only Volleyball Canada and Ontario Volleyball Association accredited volleyball club in the GTA). 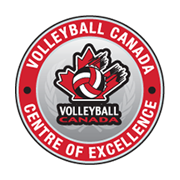 We offer volleyball programs for all skill levels. We have members who drive from as far as Niagara Falls, London, Barrie, Aurora, Scarborough, even Whitby for our programs. Brampton is closer to our gyms than the south parts of Mississauga. Offered at Aylesbury P.S. and Ingleborough P.S.